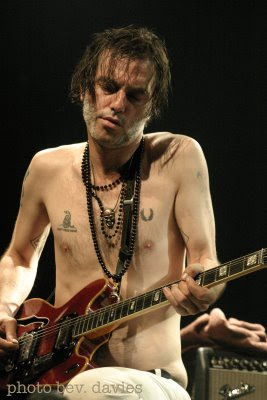 Anton Newcome has been on tour with his band, The Brian Jonestown Massacre from Mar 16, he did not come to Canada. Anton is in Iceland now. This photo was one taken at his last show in Vancouver, Sep 8, 2007, well after midnite so really the 9th.